Hello everyone! Hope you all had an amazing week. My week was great! We started teaching seminary on Monday, and that was a ton of fun. We only have two students, a brother and sister, and they are both just the sweetest kids. We’re studying Book of Mormon this year, so we started the book of Alma on Monday. It is such a wonderful way to start our day by studying the scriptures with them! Since seminary starts at 6:45am, we had to adjust our missionary schedule to make it compatible. We usually just come back and do our exercise and showers after seminary. I had a huge accomplishment in my exercise this week… I can actually touch my toes!! Never in my life have I been able to do that- not even in elementary school! It still hurts a lot, hahahaha, but I can do it sometimes! On Monday, we went over to Cody and played Ultimate Frisbee with the other missionaries and some of the youth up there. So fun! Tuesday, my companion had her check-up appointment and got the green-light on returning to regular activity! We also had to get our oil changed in Powell because that’s where the Toyota dealership is, so we planned it all super well and the timing was perfect with the doctor’s appointment. We were pretty proud ourselves! Tuesday night, I had a pretty cool experience with one of our youths. She messaged me on Facebook with a question about how to share the gospel with one of her friends. 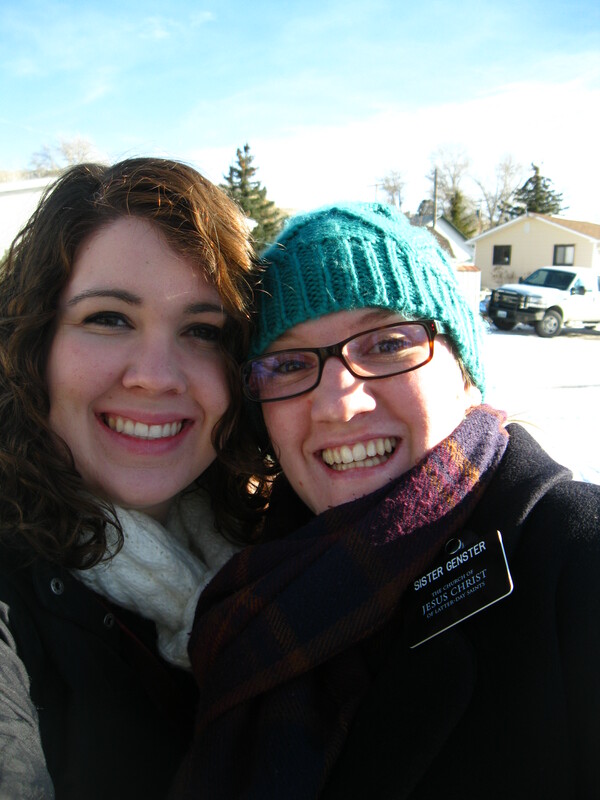 After praying about it, I felt prompted that she needed to share a specific Mormon message and her testimony of Christ. I haven’t heard yet how it went, but how cool is it that Facebook lets us missionaries connect so easily with members of our ward?! It was also really great to be on the relationship level with her that she felt comfortable asking me for a suggestion. 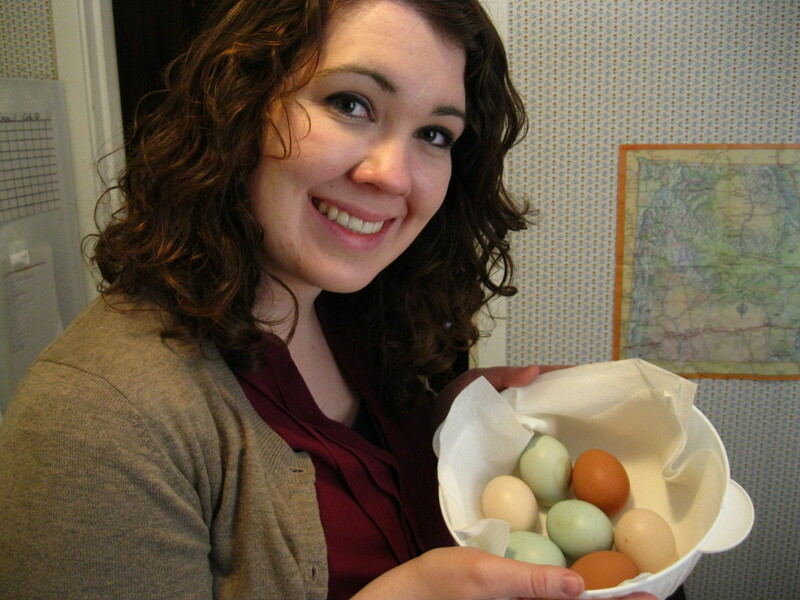 The members give us fresh eggs all the time. We’re so spoiled! Aren’t they pretty? They look like Easter eggs. So I had to two unique experiences with cats this week, hahaha. We ate at a member’s house, and they brought up their cat from downstairs for us. First off, this cat was HUGE (its name was Turkey, haha). It was actually a really sweet cat, but when I was holding it, it started drooling all over me! I didn’t even know cats could drool. My iPad case and skirt were both completely drenched by the end though. My second experience was quite the adventure. We dropped by one of our less-active’s house to teach her, and she was just about to go try to catch some of the stray kittens that lived in an abandoned trailer next door. (I guess she knew some people that wanted them). Sensing an opportunity for service, as missionaries do, we offered our help! We probably had wayyyy too much fun trying to catch those kittens. It took us most of an hour and an entire package of bologna, but the girl and I finally managed to bribe one of them out, and while I distracted it, she swooped in and caught it! It was quite the adventure. Every missionary has to have a picture like this! The mound of snow was maybe 3 feet high, but we tried to make it look bigger. We had a really powerful meeting with one of our investigators this week. Last week, he had gotten into a lot of anti-material and the whole lesson just really didn’t have the Spirit. So this week, we decided that it wasn’t going to happen like that again! At the end, we each bore witness of the Atonement of Jesus Christ. Without the Atonement- without Christ’s sacrifice, we would not have a way back to our Heavenly Father. It really is the most central, important thing of everything. What an incredible gift it is! Yesterday we spoke in church, and we got to speak on the best topic: missionary work! It was a great experience. 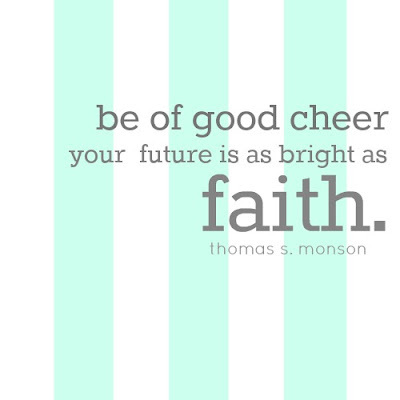 Our ward members are all such great member-missionaries. It really does make a world of difference in the missionary work in the area! We find out about transfers this Sunday, so we’ll see where I end up! My companion and I both feel pretty strongly that we’ll stay here. Since Temple Square’s transfer schedule is different than ours, she’ll only be here for 4 of the 6 weeks of next transfer. So it’ll be interesting on how it’ll all work out! Sending you all so much love from Wyoming!!! The weather has been super great here. I’m getting spoiled! The only downside is that there is a ton of ice all around town, and we both almost fall every day, hahaha. Anyways…. miss you bunches, and have a great week!! We’re going to try to contact the people in Cody today, actually! If for some reason we run out of time, next week for sure.